The advantages of choosing the right property management system can be quite extraordinary for hotels and vacation rentals. 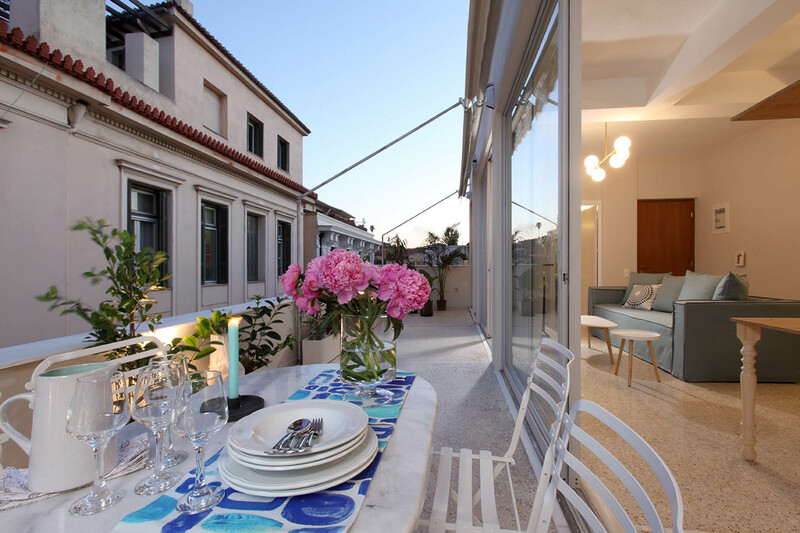 Recently we spoke with Live in Athens short term vacation rental company based in Greece to get a better idea of how their chosen PMS system is making a huge difference for their business. For many years the hotel and property rental industry has struggled to effectively manage bookings, check-ins and operational processes. With so many comparison websites and hotel portals, hospitality companies are finding that their bookings are being made through multiple avenues, booked at varying rates and in real time. This can be troublesome, especially when it comes to avoiding double bookings or managing the room rates according to demand across many different platforms. 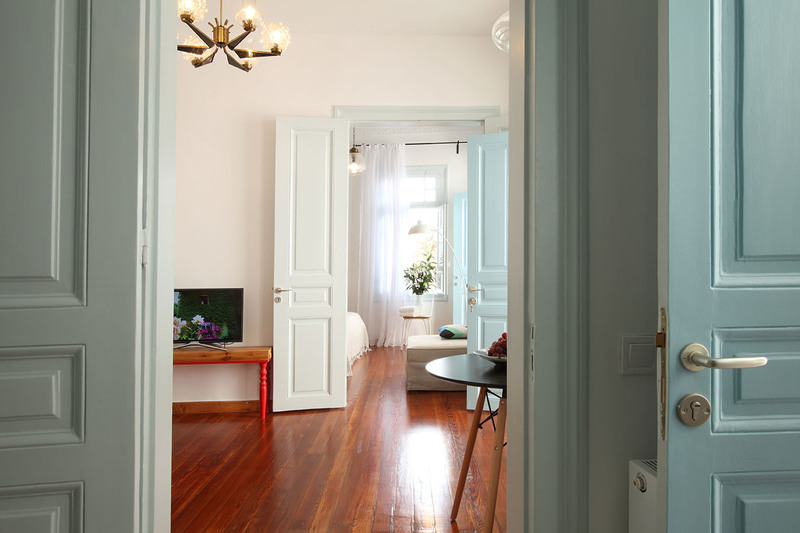 As a property management company operating in Athens, Greece, Live in Athens found that they needed to manage their properties in a way that met 3 core objectives. This turned out to be an incredibly tall order, they felt their expectations were realistic and their needs were genuine, but there weren’t many solutions available to them that encompassed all of their objectives and more importantly fulfilled those roles efficiently. They market properties that cater to a wide audience, from simple 1-bedroom apartments for business professionals and holidaying couples to larger property complexes that accommodate groups and wedding parties. Of course, between those two extremes they have everything in between including a lot of family sized properties. They market these across a range of OTAs (online travel agencies) as well as their own website, this in itself comes with difficulties and they found that if a reservation was made on Booking.com for a property on specific dates, they would then have to remove the availability of that property across many other platforms manually. A somewhat time-consuming endeavour. Unlike local hotel or apartment complexes, they operate across a large area, their housekeeping demands are in many locations across the city rather than centralised to one place. Guests check-in as and when they choose to according to their travel arrangements, so they must ensure there is someone at the property to greet them, show them around and more importantly – that the property is prepared to their very high standards beforehand. This is a complex process which requires extremely accurate timekeeping to synchronise each client check-in with housekeeping as well as factoring in travel times for their staff. There are a few Property Management Systems (PMS) available to property management companies and hoteliers. Live in Athens spent a while looking at each of them in turn to try and establish which would fit with their business model. This was quite an arduous undertaking as fees and services vary greatly across the different platforms available. hoteliga caught their attention fairly early on in their search because it was a highly recommended company on forums and reviews for the platform were very encouraging. They did however have a few questions about how their system would integrate with the Live in Athens business demands and messaged them for further information about their product. It is safe to say that they responded very quickly to the companies queries and bucked the trend of waiting for responses. What’s more, Live in Athens were very impressed with the warm approach taken by the hoteliga team in dealing with questions (some of the other platforms had sent generic responses or directed them to FAQ pages that they had already browsed). This warm attitude and willingness to help immediately put hoteliga at the top of the pile, but could they deliver on Live in Athens’ high expectations? They assured them they could, and, coupled with a low cost for the service they were offering Live in Athens decided to put them through their paces and took them up on their offer. Live in Athens have now been using hoteliga for almost a year. They’re familiar with the system which was easy to pick up as the user interface was very straightforward. In fact, the system is incredibly sophisticated but designed in a way that makes it seamless for property managers to use without feeling daunted by the sheer volume of features. It is a very intelligent piece of software. The system operates in real time and across all their booking platforms which means that they no longer waste precious time updating each reservation manually. It also facilitates transactions in multiple currencies for their guests and pays them in their selected currency. The back of house system took care of invoicing including the capability to set up regular invoices which previously they were creating manually every month. In fact, it takes care of all financial aspects for them, from wages, stock ordering to collecting reservation fees and deposits. This financial functionality also works in tandem with the housekeeping and staff calendar, hours are logged and each property is managed accurately, even to the nearest minute! So, What Has hoteliga Meant for Live in Athens’ Business? To put it in business terms, it has meant a 300% increase in bookings over one year only! This has been achieved in a number of ways which we have bullet-pointed below. No more double reservations which led to cancellations and business going elsewhere, instead guests can see which properties are available on their travel dates and book accordingly. Increased sales through their website which is still increasing month on month. Over 3 hours of staff time saved every day through effective staff management, saving on wage costs and ensuring staff are where they need to be at the right time. Accurate financial tracking that has enabled them to highlight, identify and implement changes that cut costs without impacting their high standard service. Online check-in facility allowing their staff to process check-ins within minutes (now a matter of handing over the keys and a quick tour of the premises) instead of the form filling at the door process they initially took. Promoting return business through hoteliga’s innovative system that collects client information and allows them to send out discounts at the click of a button. All in all, their experience of hoteliga has been ground-breaking and filled with warmth, there are odd occasions where they still need to ask for assistance and hoteliga always respond promptly and as if they were trying to win their business afresh. 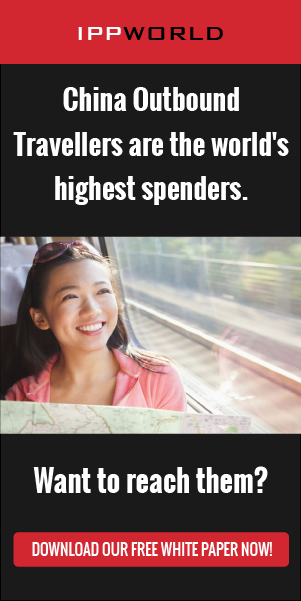 For that reason they will have their money and trust for the future.